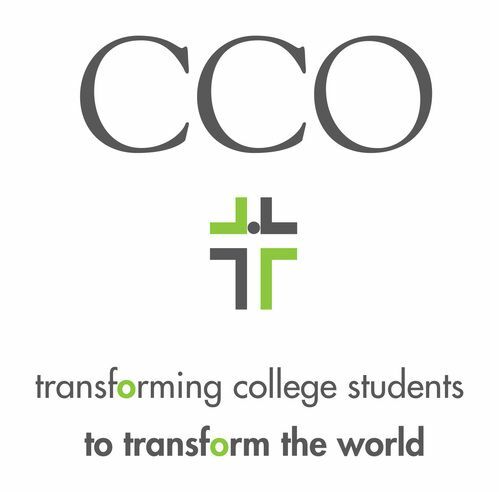 The CCO calls college students to serve Jesus Christ with their entire lives. 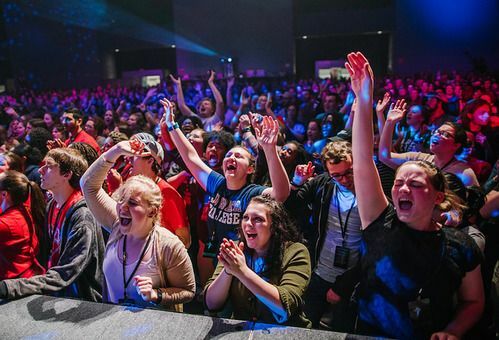 A generation of college students is transformed by the power of Jesus Christ and His Gospel, in partnership with the local church, reaching the world for the glory of God. CCO staff people serve together with the Church, inviting students into the lives of local congregations. We have found that the most strategic way to do this is by partnering with local churches. All things belong to God. We embrace God's multiethnic Kingdom. CCO and the intregration with the local church is due to your support. Please give as the Lord leads. Your gifts go a long way to helping CCO minister to the College/Young Adults .